and two life hacks to help us really taken our lives to the next level of success. Please listen to the lecture with focus and care, and please share it with others and encourage them to give the lecture a chance. I sincerely believe the lecture has wisdoms to help us make the world a better place. 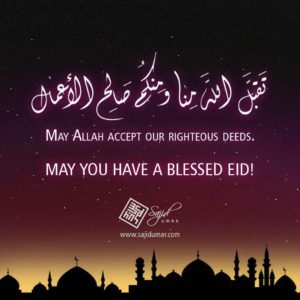 May Allah bless you all and accept your deeds. Ameen. May Allah Accept Our Righteous Deeds. Amin!